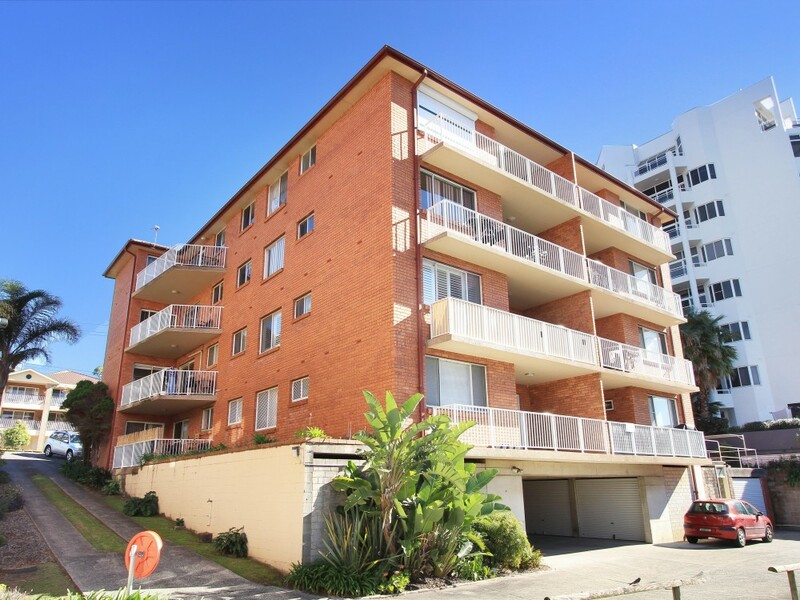 Investor AlertPremier location for a beachside lifestyle. 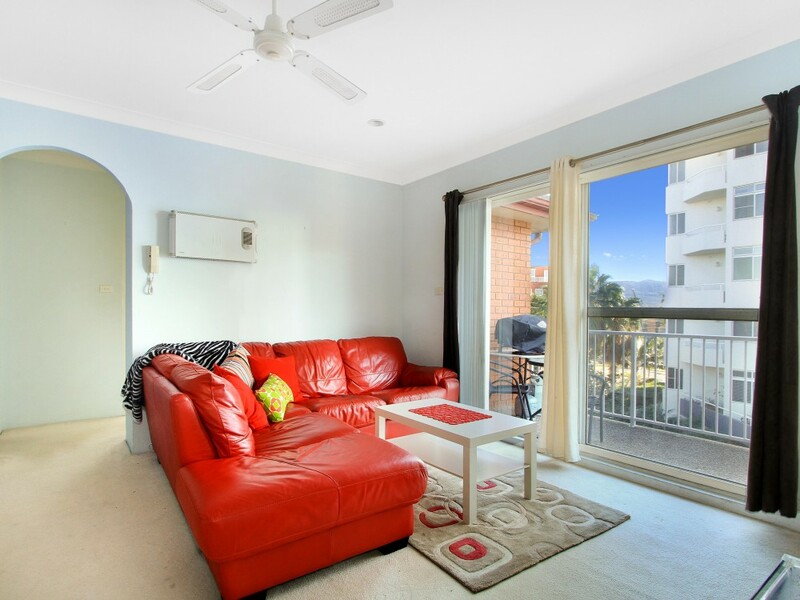 Located just minutes walk from North Wollongong’s picturesque beaches, trendy Cliff Road, restaurants and cafes. 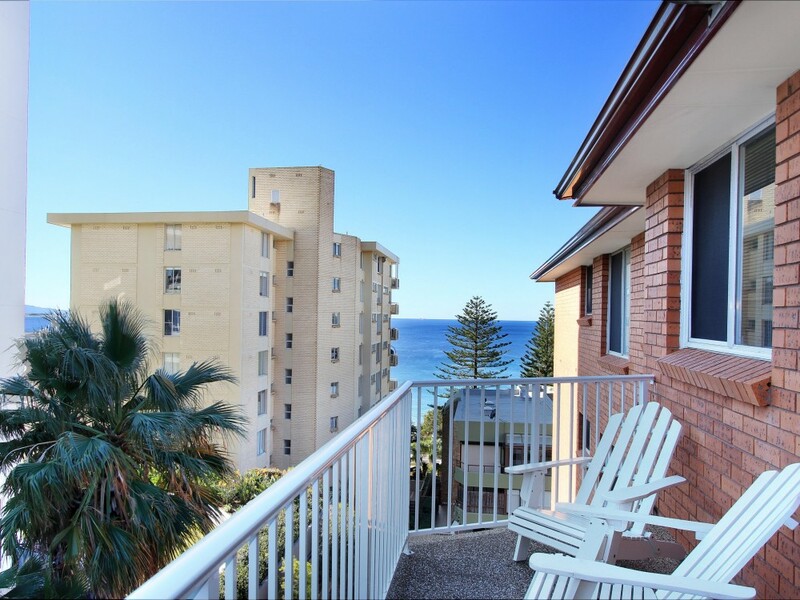 Offering some ocean views from the balcony is this beautifully renovated two bedroom top floor, north-west facing unit. The FREE Gong Shuttle bus is a few minutes stroll from the unit. Double brick construction featuring a generous dining and lounge area that opens onto a good sized balcony, perfect for barbecues. 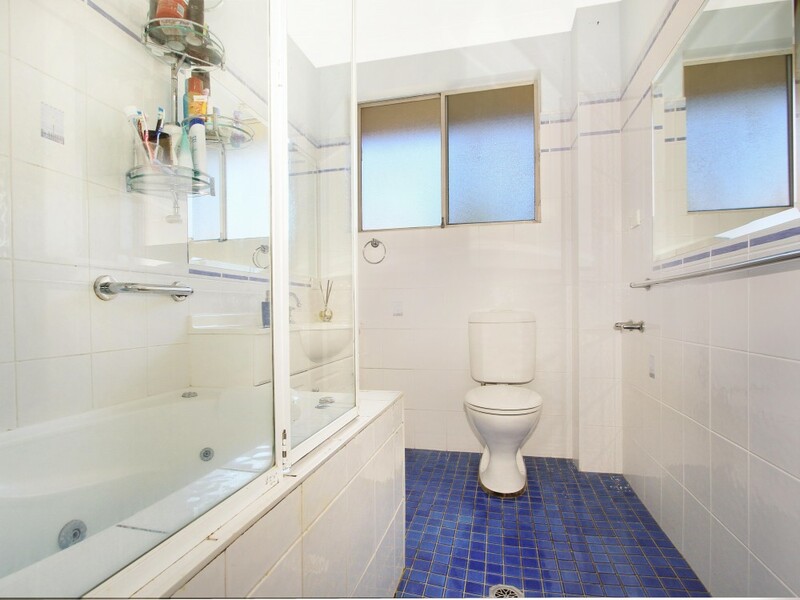 Renovated modern kitchen with plenty of storage, sparkling sunlit bathroom with bath, mirrored built in wardrobes in both bedrooms, plus access to the balcony off the main. Ceiling fans in the lounge and main bedroom will keep you cool in summer. An internal laundry with dryer guarantees you'll never have to worry about wet clothes in winter. The single secure garage below the building will guarantee you peace of mind for the security of your car in this security intercom building. 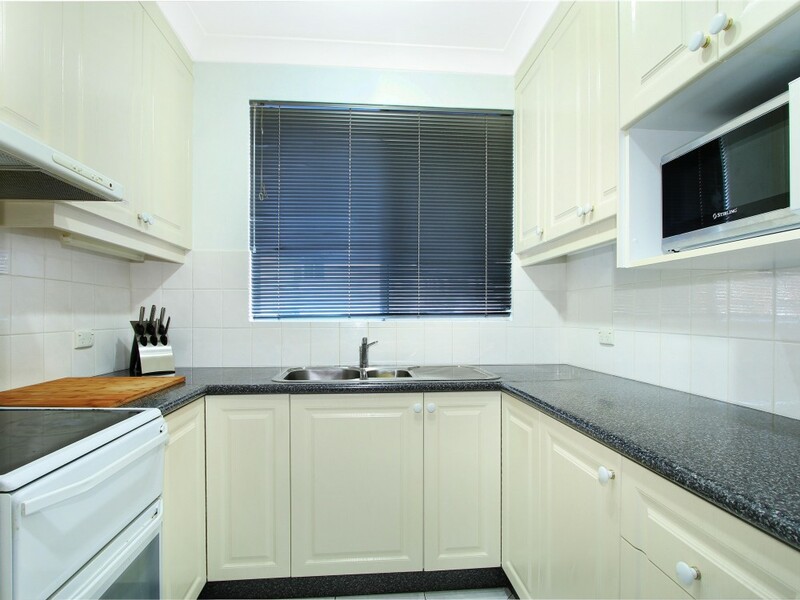 Currently leased to tenants returning $350.00 per week. 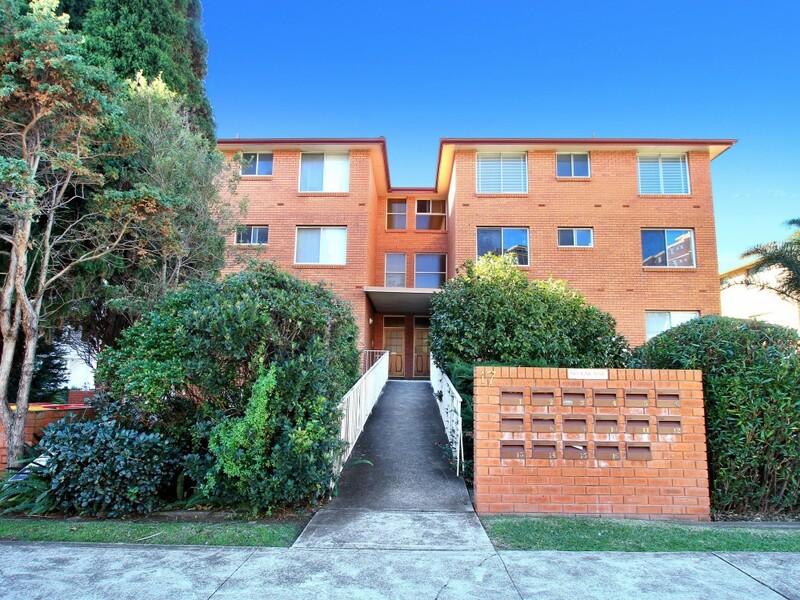 A great opportunity for investors or a young couple's ideal first property.